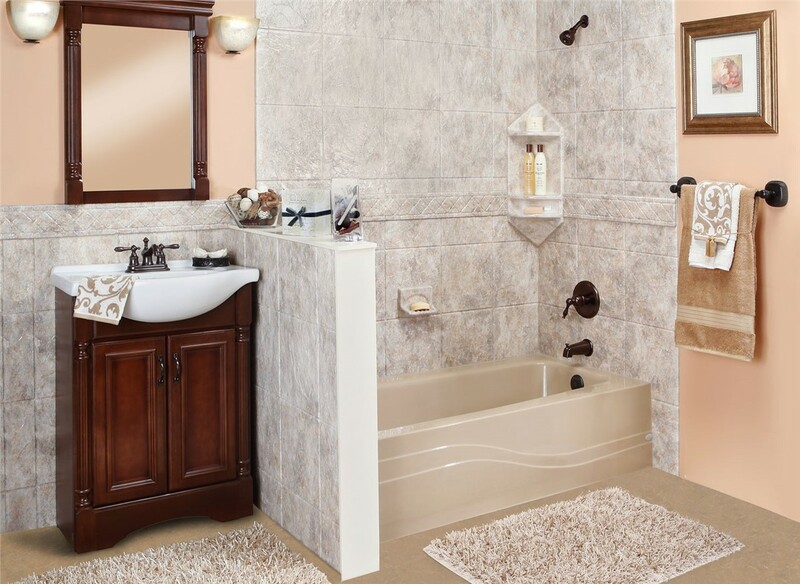 Our bathroom remodeling professionals can help you make your dream bathroom a reality in just one day. 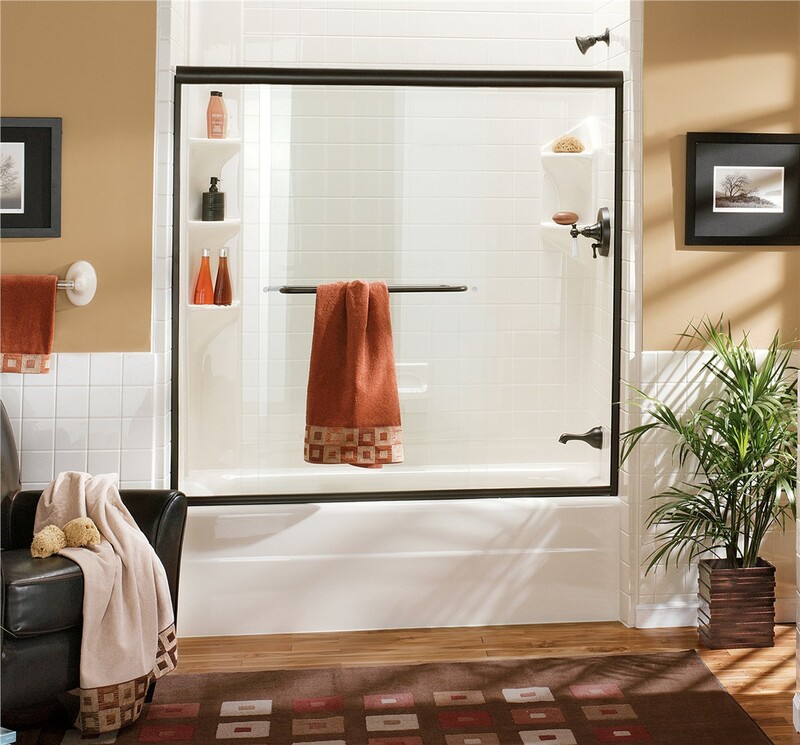 Whether you want to update your bathroom with a stylish walk in shower or need to replace your dingy tub, the bathroom remodeling experts of Mad City Windows are here to make your dream bathroom a reality. Our BBB-accredited company has 20 years of home remodeling experience, which has helped us earn our spot as the Number 1 remodeler in Wisconsin. 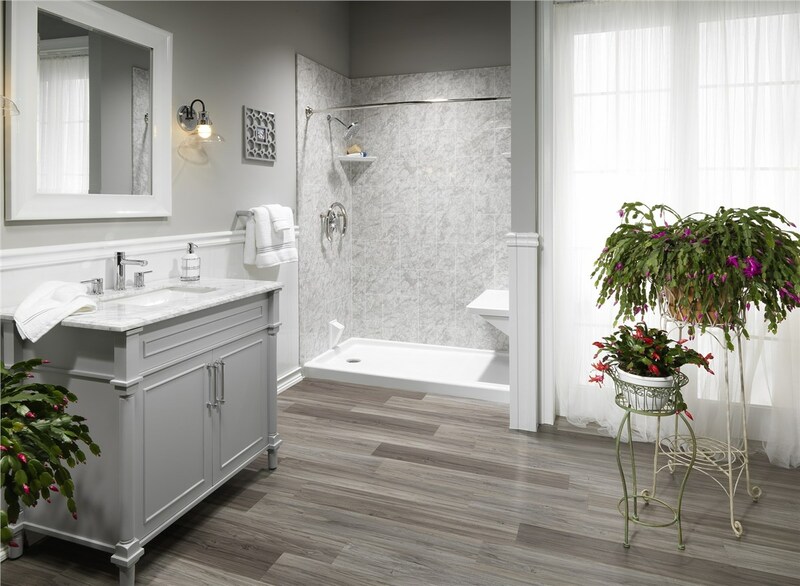 With all of the know-how and resources we’ve acquired through our time in the industry, we can easily help you transform your Wausau bathroom. 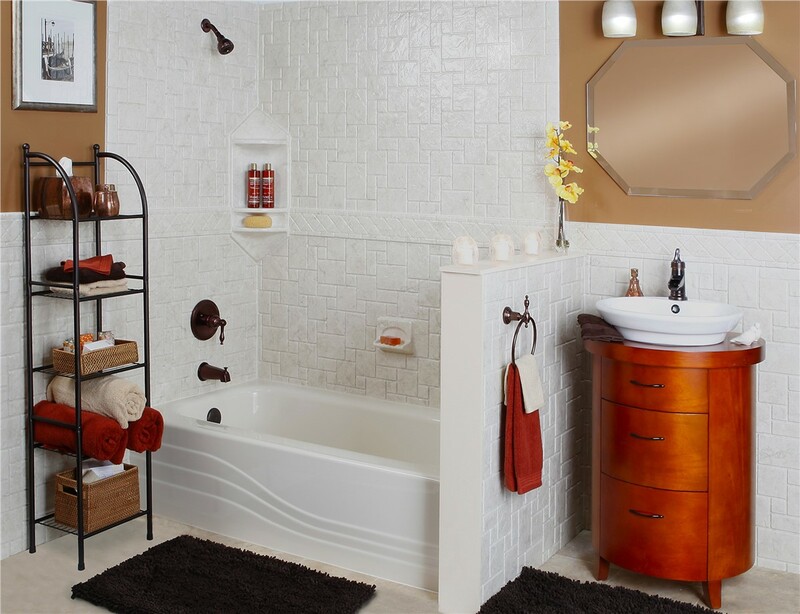 Replacement Tubs: We offer strong, multi-layer acrylic tubs built to withstand chips, cracks, and fading over time. 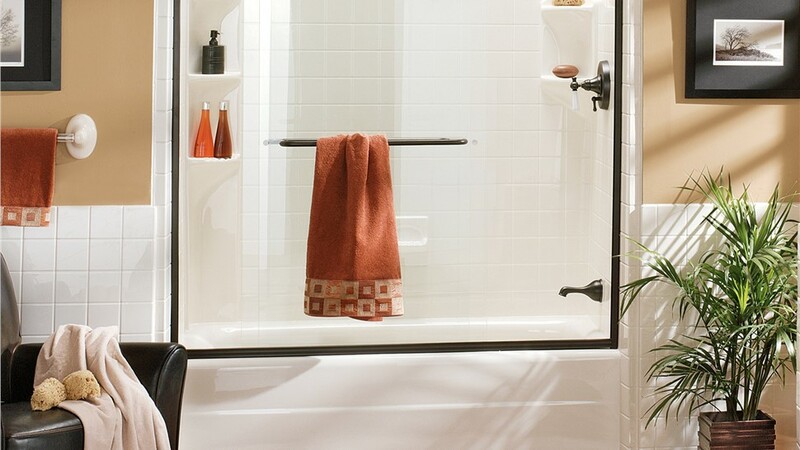 Replacement Showers: You can customize the color, style, and accessories of our stylish shower systems. 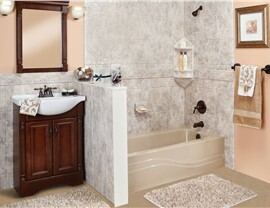 Walk In Tubs: M ake your bathroom safer and more comfortable with one of our walk in tubs. Bath Conversions: Whether you need a tub to shower or shower to tub conversion, we complete the project with little mess or fuss. 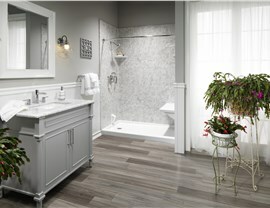 When you’re ready to start renovating your bathroom, call the Wausau home remodeling professionals at Mad City. If you have any questions or concerns about our process, you can speak with a friendly service representative. We also offer complimentary, up-front pricing to help you make your decision—simply fill out our brief online form!